A fresh approach to a healthy lifestyle! 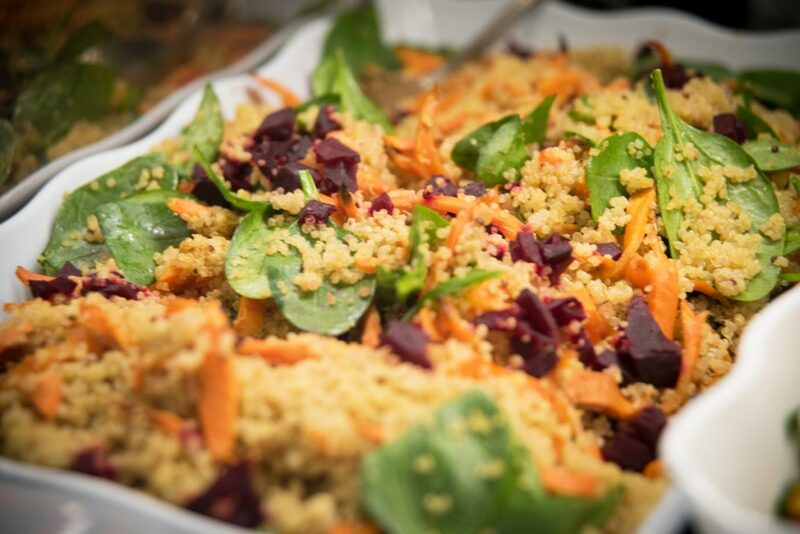 Gourmet meals, organic and specialty groceries, and locally produced items. 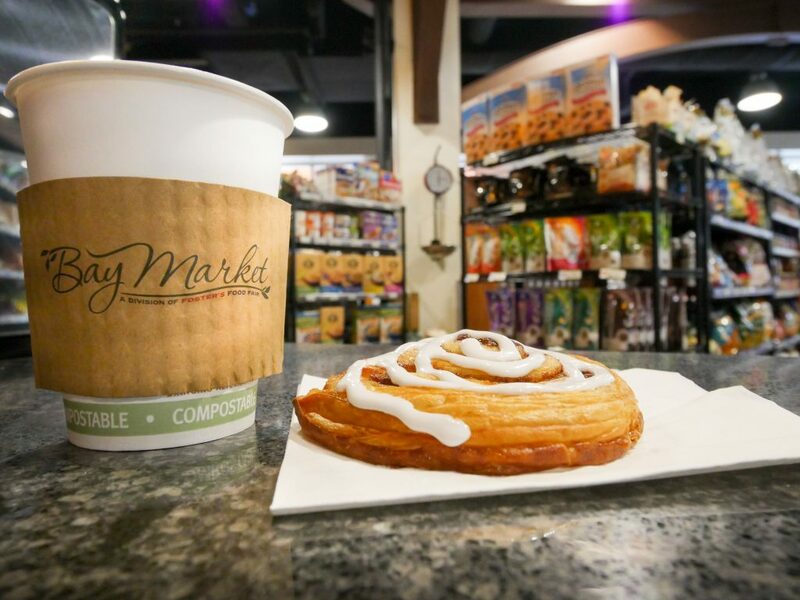 Bay Market at Camana Bay offers a variety of gourmet, specialty, and organic items, as well as a full gourmet deli, coffee and juice bar, and international cheese selection. 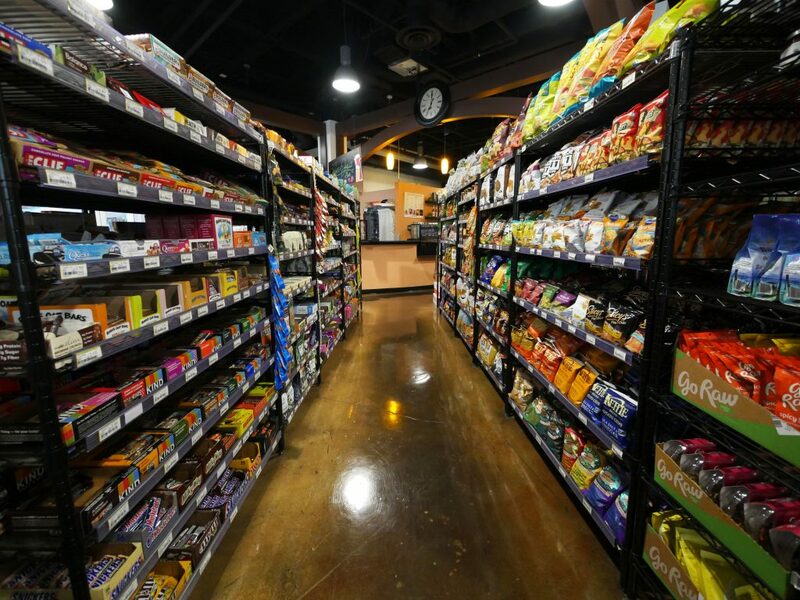 Bay Market offers a wide variety of products ranging from pastas, meats, and dry foods to produce and frozen. Sign up for the Daily Menu! 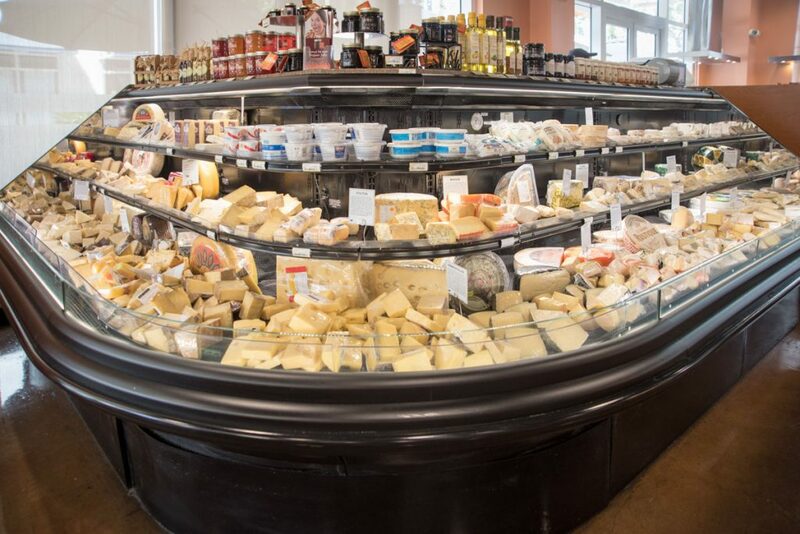 Along with the largest gourmet cheese selection on the island, Bay Market also offers made to order salads and sandwiches, an olive and antipasto bar, fresh juices, sushi, prepared meals, soups and a meat carving station. Made to order breakfast and lunch is offered daily. Handcrafted espresso-based coffees and freshly juiced juices are also available at the Beverage Bar. Come in and experience these mouthwatering selections for yourself! In addition to gourmet and specialty food products like gluten-free, dairy-free, vegan, and more, Bay Market also offers eco-friendly household, personal, beauty, and baby products. Many of these products use post-consumer resins, recyclable and biodegradable materials, and natural ingredients. Fragrance-free, non-toxic, and products free of phosphate fillers, dyes, and chemicals are also offered. 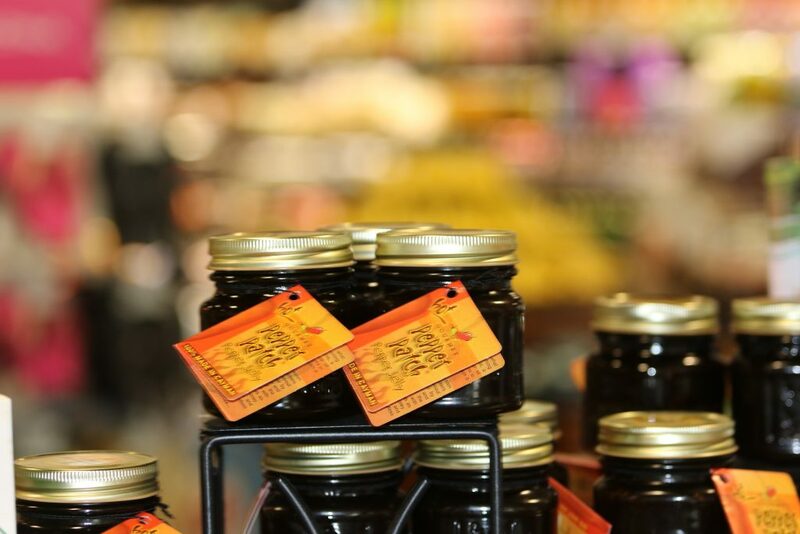 Bay Market also offers a large selection of locally-made products such as pepper jellies, soaps, drinks, snacks, and more. 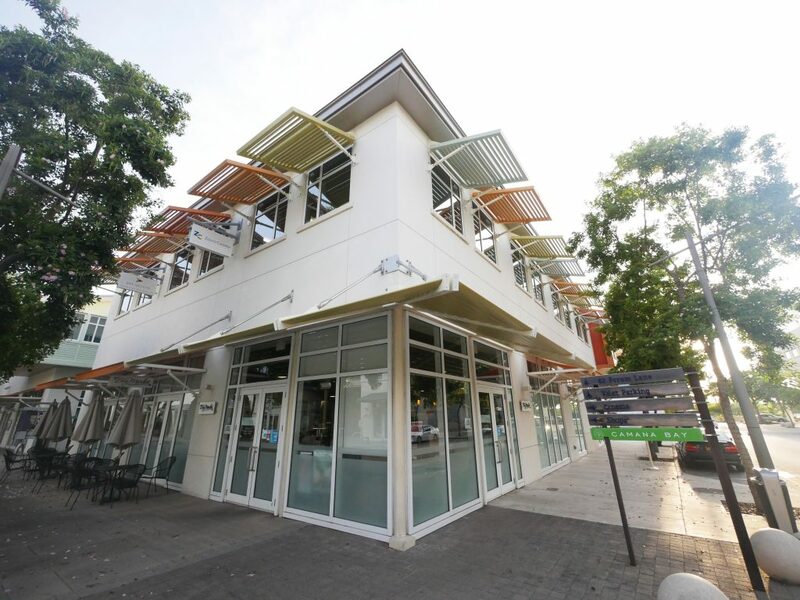 Bay Market truly encompasses the idea behind a healthy, green lifestyle and brings together organic, natural, specialty, and eco-friendly products under one roof for your shopping pleasure.